Tea Party Quilt Pattern by Sweet Jane SJ029. 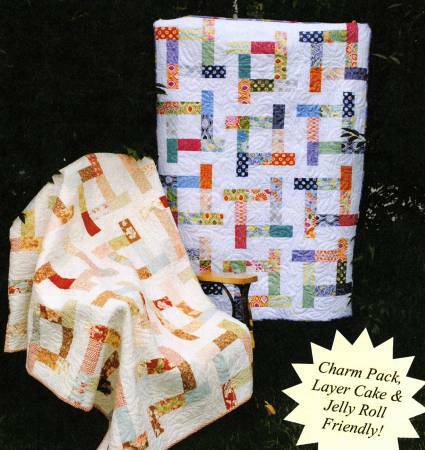 Charm Pack, Layer Cake, and Jelly Roll Friendly. Baby 36in x 51in, Lap 48in x 63in, Twin 60in x 87in,Full/Queen 84in x 97in, King 96in x 99in.